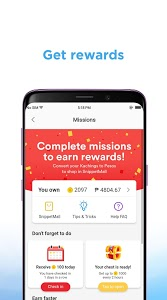 A rewarding experience like no other – Reading has never been this rewarding. 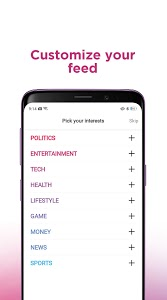 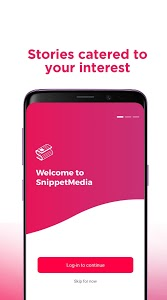 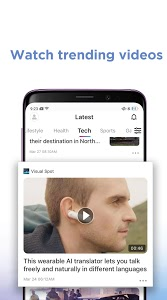 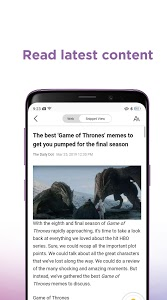 SnippetMedia rewards you with Kachings everytime you read, watch, and share content, which you can exchange for items at the SnippetMall. 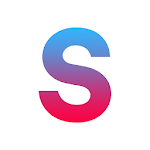 Similar to "SnippetMedia - News, Blogs, Funny Videos & Rewards"